This CD holder in refreshing colour is great for home storage. Brings both function and style to your living room. Ideal for gifts. Available in green or blue. 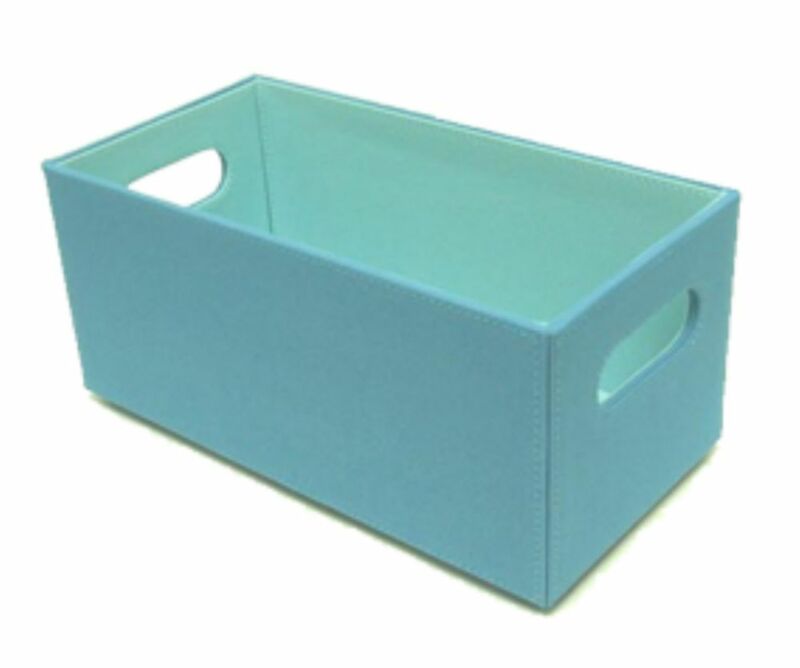 11 inch Blue CD Holder This CD holder in refreshing colour is great for home storage. Brings both function and style to your living room. Ideal for gifts. Available in green or blue.